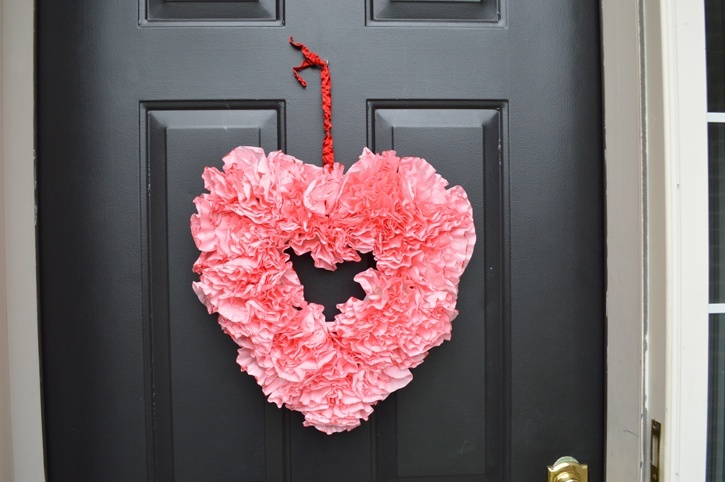 Brighten up your February decor with this simple, yet stunning heart wreath. No one will suspect it is made from coffee filters and a card board box! Tips: Find an old glass bowl and metal spoon for this project that you will no longer use for food preparation or service. 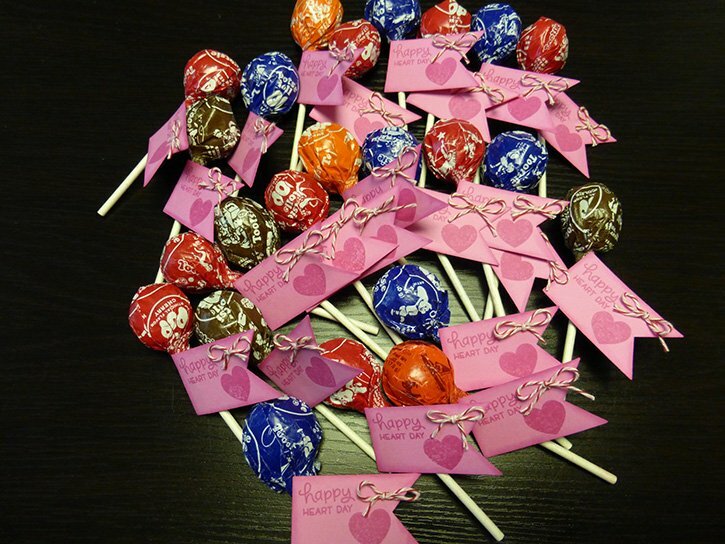 Use them for this project and then keep them in your craft/art supplies for future projects. Add about 1" of cool water to the bowl. Squirt in Red Hot acrylic paint, as desired. 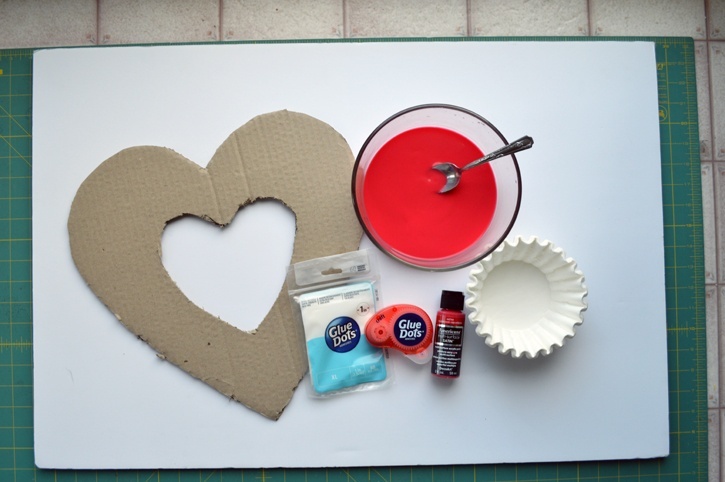 Mix with the metal spoon till dissolved to create a dye bath. Separate coffee filters into small batches. Place into the dye bath long enough for the filters to soak up the dye. Place on old towels and let dry for several hours, or over night. 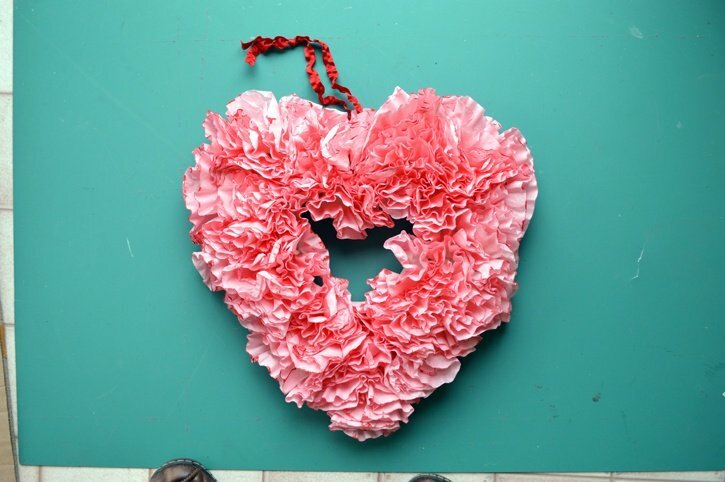 As your coffee filters are drying, draw a large heart (approx 14" x 14") on a piece of corrugated cardboard with your marker. Draw a smaller one inside so that the space between the 2 shapes is 3 1/2". Carefully cut it out with your utility knife. 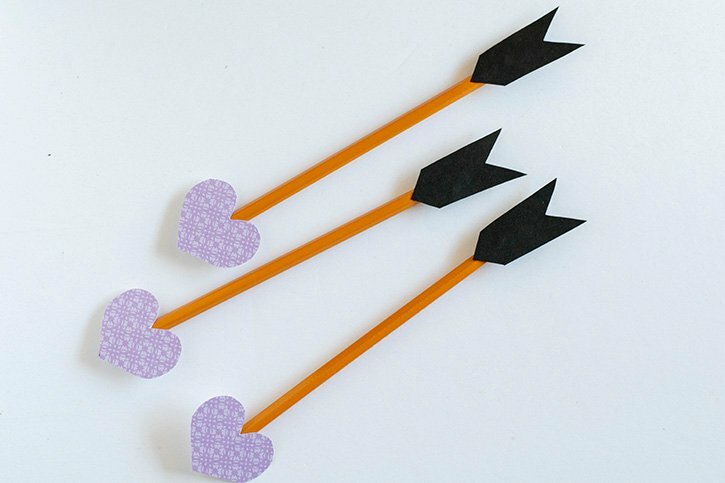 Use a knife to create a small hole near the center point of your heart wreath in order to hang it up for display later. Once your filters are dry, gently separate them so there are 2-3 in a group. 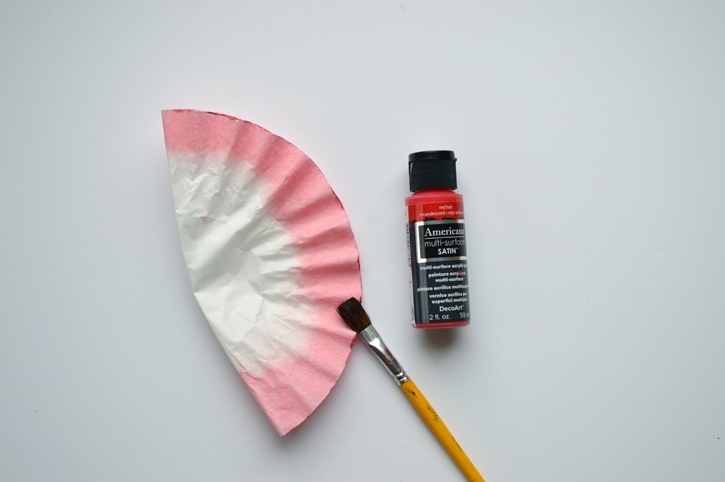 Use a paint brush to dry brush on Red Hot acrylic paint to the very edge of the filter. Allow to dry. 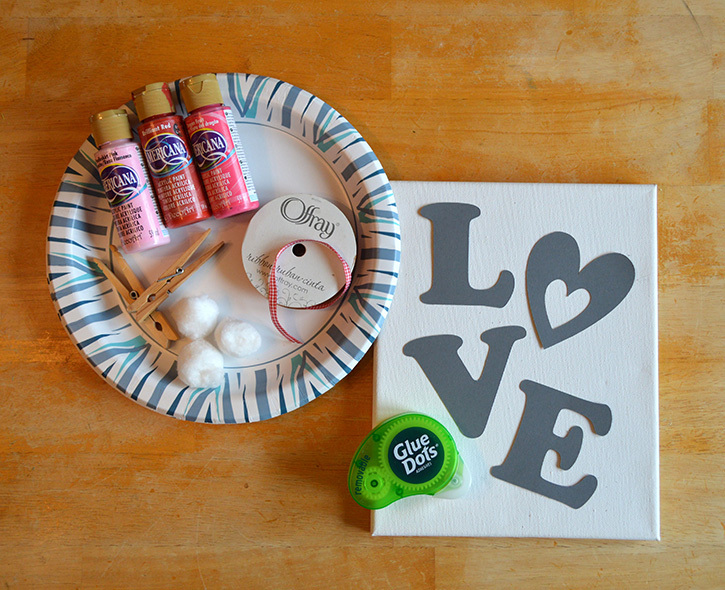 Apply XL Glue Dots around the front of the cardboard wreath shape. The Glue Dots should be close, but not touching each other. Tip: Press firmly on the adhesive with a rubbing motion before removing the liner. This will help it remove more cleanly. Start at the top of the wreath. Loosely fold each section of filter into fourths and adhere it to the cardboard wreath on top of the XL Glue Dots. Fluff and scrunch as you go. Once your wreath fills up, you may need to use Craft Glue Dots to fill in gaps. 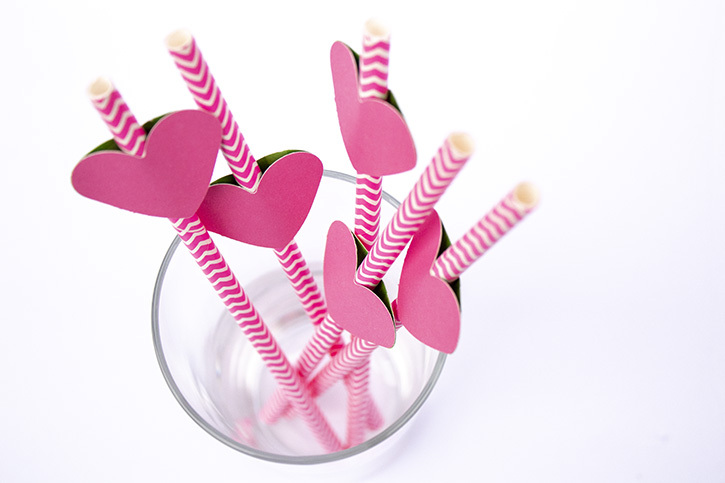 Be sure that the filters spill over the edges of the cardboard wreath, but stay in a heart shape. Thread the red, ruffled satin ribbon through the hole in the cardboard to create a hanger. 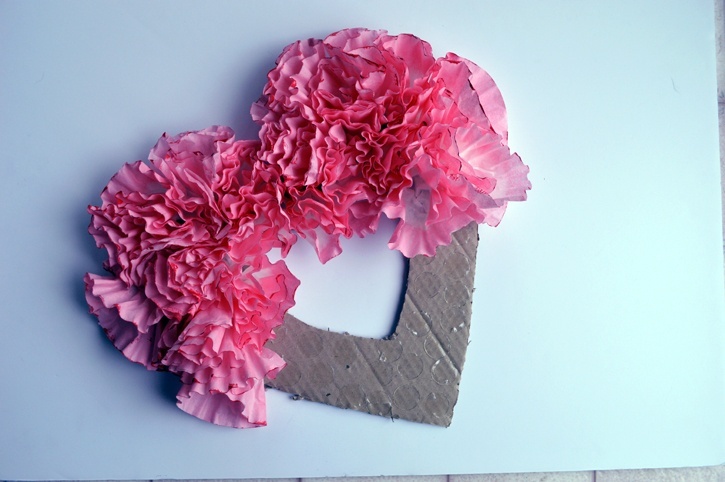 Don't over think making the cardboard wreath shape. 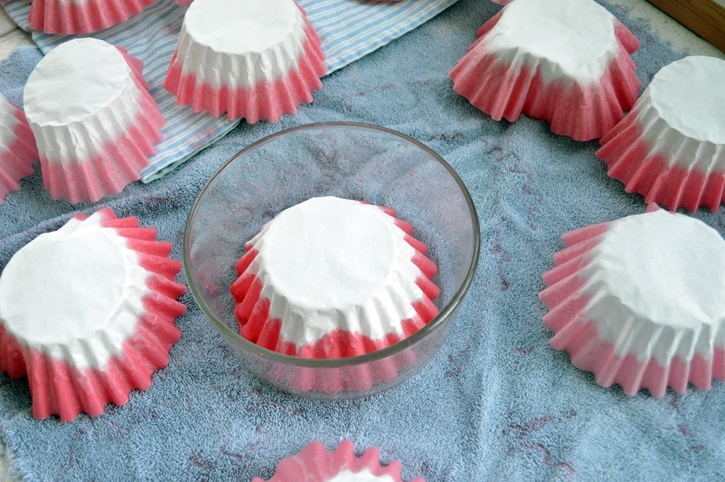 The coffee filters will fluff up and out, covering any lopsided areas! Due to its delicacy, you'll want to keep the wreath indoors.